Find yourself drooling over this Chrome extension and that, but don’t want to give up Opera for Chrome? No problem! 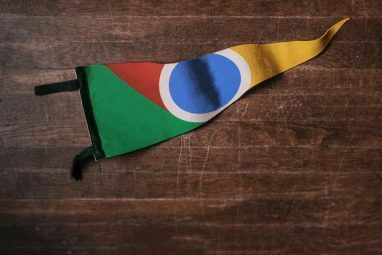 Luckily for Opera users, there’s an easy way to borrow Chrome extensions. All you need is the Install Chrome Extensions Opera extension. This puts an Add to Opera button next to Chrome extensions when you’re browsing the Chrome Web Store from Opera. To learn more about this setup, read our guide to install Chrome extensions in Opera. 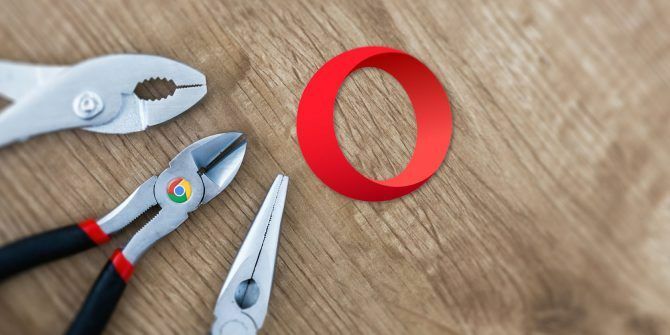 Now, the question is, which Chrome extensions should you go for, given that Opera has some great extensions, too? 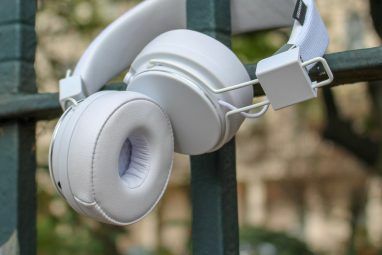 Here are 10 of them that are worth borrowing from Chrome. Auto Text Expander is the ultimate way to speed up your Opera workflow. It lets you insert chunks of text using keyword shortcuts as all text expansion utilities do. After you install the extension and enable it, you’ll see that it has a few default shortcuts set up for you. Feel free to add more of your own. Don’t forget to back them up by exporting them to a safe location! This will save you a lot of headaches if you ever lose your custom collection of shortcuts to a browser crash or any other digital mishap. Keep in mind that Auto Text Expander works only in your browser. If you want text expansion to work across all the apps on your computer, you need a text expander desktop app. The extension lets you bundle open tabs into a list, so you can retrieve them quickly any time, either one at a time or all at once. It leaves pinned tabs alone. We recommend using OneTab in combination with The Great Suspender. The latter is a Chrome extension that frees up browser memory by suspending inactive tabs until you need them. Grammarly takes the pain out of proofreading your emails, messages, tweets, blog posts, and other text snippets across the web. It works on spelling as well as grammar, going so far as to fix misused homophones and subject-verb agreement issues. Grammar, spelling, and punctuation fixes in Grammarly are free. Advanced features like writing style analysis and vocabulary suggestions are locked behind a premium subscription. If you want a quick way to display the word count for text snippets on the web, install Word Count. It adds a Count words option to the right-click menu for quick display of the number of words in the selected text. Remember, word count is all you get here—there aren’t any add-ons like character count and line count. The extension works fine on most websites, except for certain pages such as Google and DuckDuckGo search pages. If you’re annoyed that so many websites disable the right-click menu, you’ll love RightToCopy. It re-enables that feature on those websites and also lets you select/copy text as usual. Want someone to read the contents of webpages aloud for you? A text-to-speech conversion utility is just what you need. You can get one in the form of an easy-to-use browser extension like Read Aloud. It lets you pick from a variety of male and female voices, many of which are free. You can also adjust the reading speed from the extension’s settings. If you treat your Gmail inbox as a to-do list, install Drag to manage your tasks better. The extension gives you a Trello-like setup in Gmail i.e. it turns your inbox into a Kanban board. Move emails to the right columns to sort them and get a clearer picture of all your tasks. You can switch over from Drag to the regular Gmail view anytime. If you want an advanced version of Drag, try Sortd. It’s the original extension that introduced the idea of Kanban boards in Gmail. Noisli gives you a nice selection of background sounds to set up the perfect ambience for focus and productivity. You can mix up the available sounds to create different combinations to match your mood. Noisli also includes a timer for added focus. It’s surprising that there’s not a single Pomodoro timer extension in the Opera extensions gallery. While you can turn to a web-based option like Tomato.es to use the Pomodoro technique, if you’d much rather use a proper extension, install Marinara from the Chrome Web Store. Its countdown timer appears embedded in Marinara’s toolbar button. You can tweak notification sounds plus the duration of both short and long breaks from Marinara’s settings. You’ll appreciate the extension’s History feature—it reveals stats about all your Pomodoro sessions over time! While Opera has a few notepad extensions, none are as charming as Papier, which is limited to Chrome. It supports Markdown and displays a character count. That’s about it—no accounts and settings to deal with. Your notes get backed up to your browser, in this case, Opera. We must mention here that Papier is a new tab extension. In Chrome, such extensions replace the new tab page with all kinds of juicy widgets and utilities. You can install these new tab extensions in Opera too. This constraint renders a few extensions useless or less attractive to users—the beautiful Momentum is a case in point. But, when you’re dealing with a notepad extension like Papier, it’s no hardship to bring up the extension when you need it. Many popular services like Asana, Zapier, and TickTick don’t have a browser extension for Opera. If you use these services, you might want to install the corresponding browser extension from Chrome. One such service-specific extension we consider a must-have is OneNote Web Clipper. Opera is a pleasure to use! But, while it has a nice set of extensions, Chrome has many more, and better ones at that. 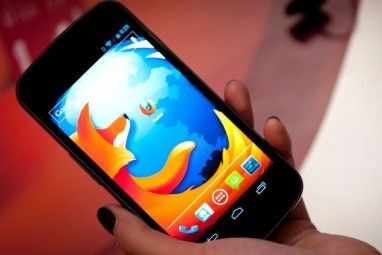 Is that good enough a reason to ditch Opera when it has so many fun and useful features 9 Opera Browser Tips That Make Web Browsing More Fun 9 Opera Browser Tips That Make Web Browsing More Fun Opera offers much more than what meets the eye. There are a host of other nifty browsing features you probably don’t know about. Read More going for it? We think not. Why not get the best of both browsers by installing Chrome extensions in Opera? 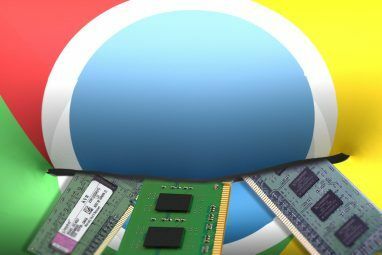 Explore more about: Browser Extensions, Google Chrome, Opera Browser. "don’t want to give up Opera for Chrome?" Too late. If you are using the latest version, you already gave up Opera for Chrome. Ever since Opera switched engines, for all intents and purposes it has become Chrome but with a different look.